Is your mouth watering yet? Don't waste another minute. 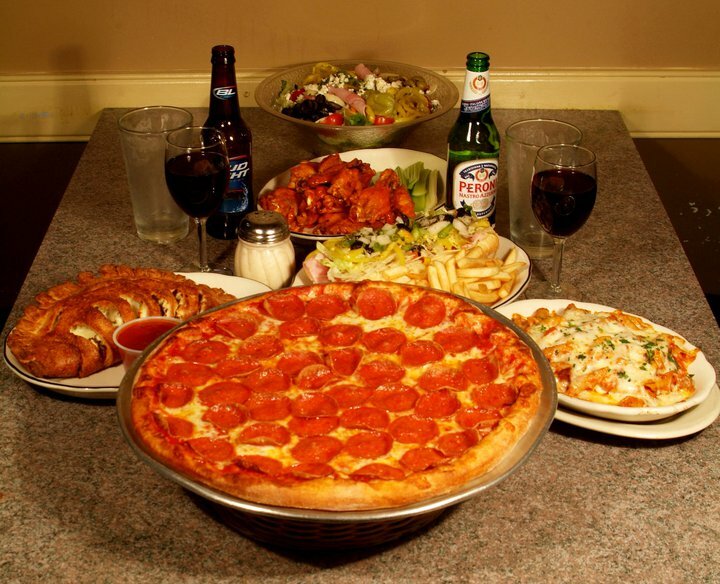 Call New York Pizza & Pasta to place an order, or visit our pizza shop for dinner tonight. 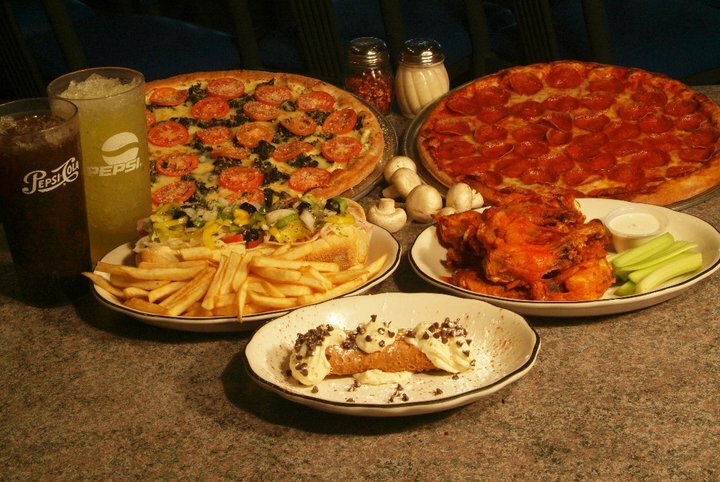 Carry out a whole pizza or dine in buffet-style. We always use the freshest meats, veggies and cheeses. Plus, we make our dough and sauce in house daily. 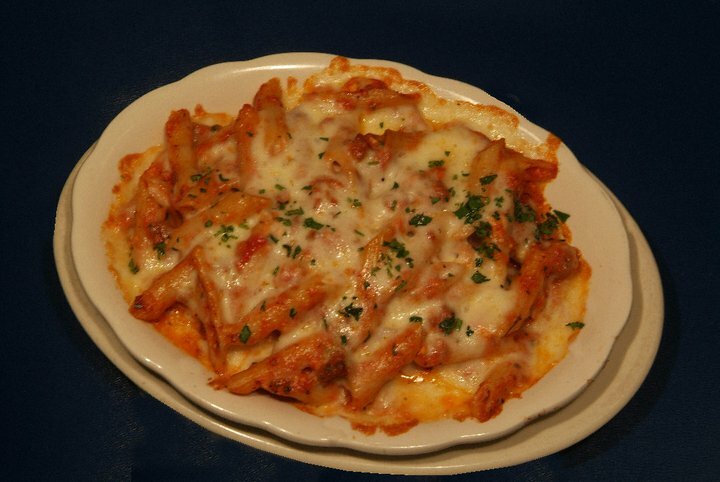 Taste the difference of New York Pizza & Pasta today. 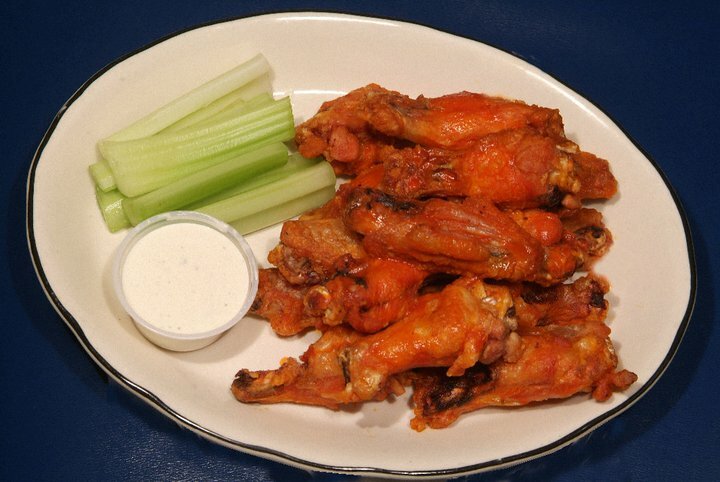 Call 704-821-6000 now to place an order for carryout today. Long day? Pick up a hot and fresh specialty pizza on the way home. It doesn't matter if you need a single serving or you're feeding the whole family, everyone will love New York Pizza & Pasta. 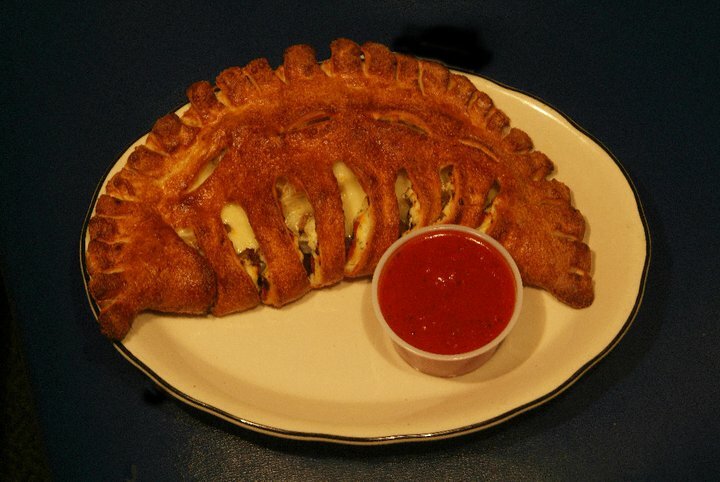 We also have a selection of Italian appetizers, wings and calzones. 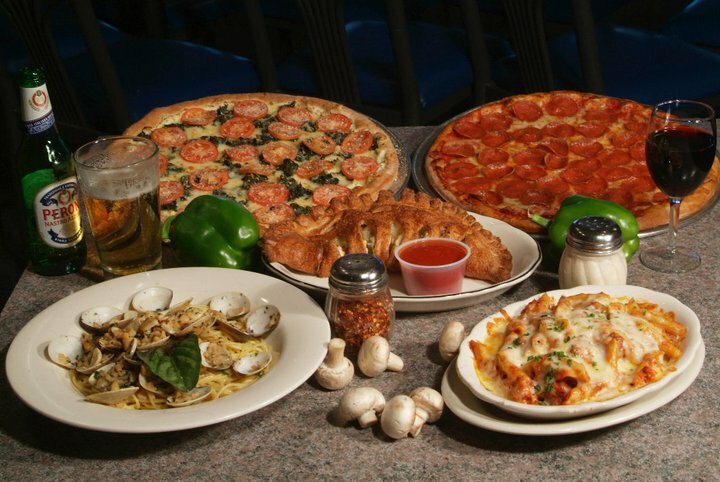 Let New York Pizza & Pasta handle dinner duty tonight. Call 704-821-6000 to place an order for carryout.